London has a global reputation for being a cultural and financial mecca. Its iconic skyline is made distinctive by its many tourist attractions including the London Eye, the Shard building and of course the Houses of Parliament. 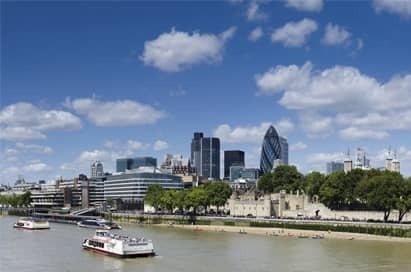 The City of London is a world leader in business and financial services where companies and investors from around the world meet and do business. 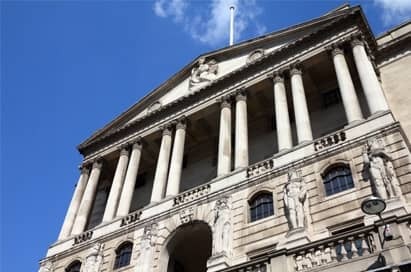 Many Economics students will aspire to work in the city and on a visit to the capital they can visit some of London’s oldest financial institutions along with some of the new kids on the block. Get in touch to further discuss a college trip to London. 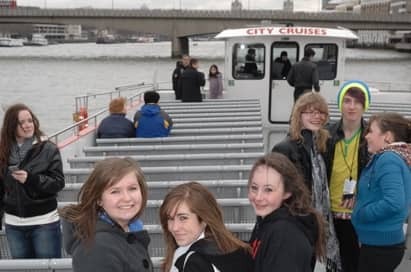 Insider London’s business tours are designed to give pupils a first-hand understanding of the London business scene, and encourage new ways of thinking and doing business. Full day activities could include one of the below tours, plus a visit to one of the companies below. 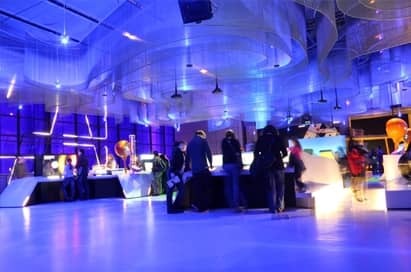 We can tailor the talks to the group’s requirements, and quite often the tours too, if there is anything your group would particularly like to hear about. 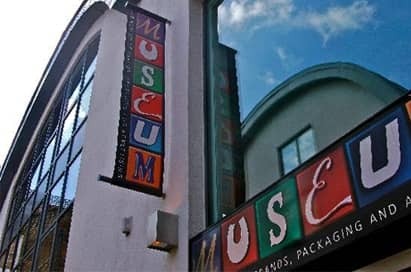 A half day of activities could include either one of our tours or a business visit. Pounds & Pence - Encourages students to think about the value of money and prices, and their spending and saving decisions. Keeping on an Even Keel - Explains what the bank does to keep inflation low, maintain trust in its banknotes and keep the financial system stable. Activity sheets are available at the Museum, and resources are available from the Museum's website. An essential visit for every student studying business, maths and economics. Step on to authentic sets, discover the magic behind spellbinding special effects and explore the behind-the-scenes secrets of the Harry Potter film series. Tread the original stone floor of the iconic Hogwarts Great Hall, encounter animatronic creatures and wander down Diagon Alley. Located at the Studios where all 8 films were produced. Movie Business - focusing on one scene, pupils will be able to grasp the enormity of film production and the business principles required in the industry of filmmaking. Movie Marketing - pupils will discover how a marketing campaign can influence the success and profitability of a film. 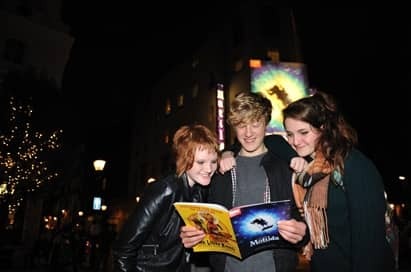 A step-by-step analysis of a film marketing campaign will allow pupils to access the complex and exciting world of filmmaking. Established in 1845, this company is famous for its beer, pubs and hotels and is one of the UK’s largest independent brewers and retailers. 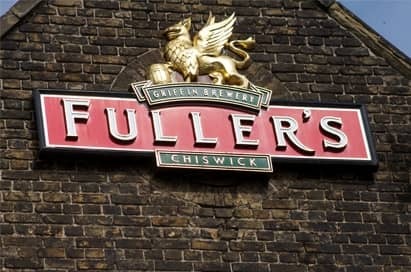 As London’s only remaining traditional family brewer, this tour offers a fantastic opportunity for pupils over 16 years old to experience the history and heritage of a successful business that trades on the merits of both its products and its service. These two hour walks are geared to giving pupils an understanding of how the City has changed from its original commercial trading into arguably the world’s most diverse financial centre, with stocks, shares, bonds, gilts, hedge funds, investment banking, specialist and mainstream insurance, the largest foreign currency exchange market on the planet and all the “support” businesses that enable it to function like law, accountancy and assurance firms. 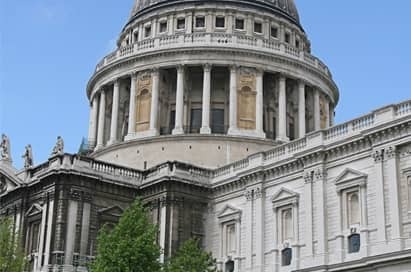 Following a tour of this magnificent cathedral and crypt, pupils will take part in a workshop to discuss the challenges faced by this multi-purpose place of prayer and worship, business, venue for tourism and centre for the arts. A panel discussion can also be arranged with staff from departments including marketing, PR, retail and visitor services. 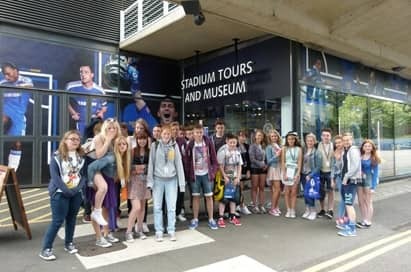 This fascinating visit offers pupils an intriguing insight into the business behind Wimbledon to discover how the stadium has become the envy of the tennis world. 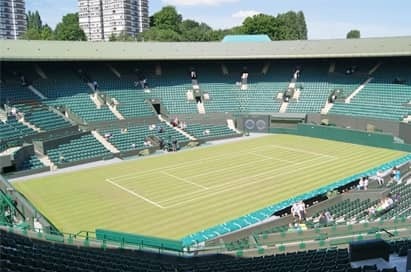 The Business of Wimbledon guided tour includes a talk about the history of the stadium together with a visit to the museum and tour of the grounds. 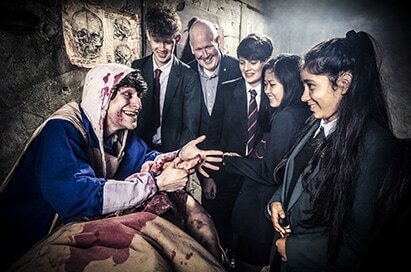 Aimed at business studies pupils, this tour provides an exciting insight into operations at the club. During the tour, pupils complete an education workbook with answers provided by an experienced guide. Focusing on merchandise, marketing, finance and staffing, the tour provides a great resource for coursework and revision which pupils of sport, leisure, tourism and marketing may also find informative. 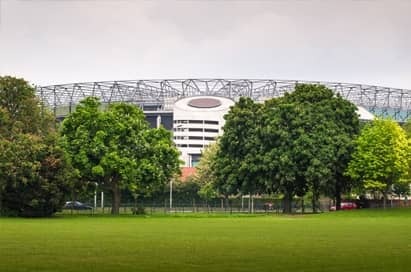 A tour of Twickenham Stadium is a fantastic way to discover more about the iconic home of England rugby. You Tour Guides will take you into the hallowed England dressing room, the Royal Box, hospitality suites, medical room and players’ tunnel. Workshop - Commercial Twickenham This seminar provides an insight into the operations and management of the Twickenham Rugby Store. Representatives of the Rugby Store management team will present an educational seminar covering the business operations, structure, and logistics involved in the running of the store and ways of exploring the commercial opportunities afforded by the game. 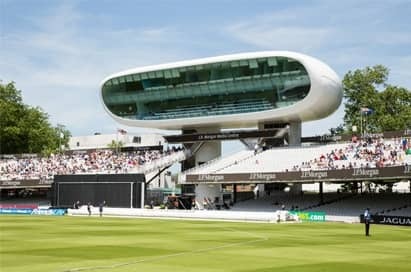 Tours of Lord’s gives pupils the opportunity to go behind the scenes at MCC’s historic ground, where they can see many of the most famous sights in world cricket being shown around ‘The Home of Cricket’, one of the sport’s most iconic locations, by an expert guide. 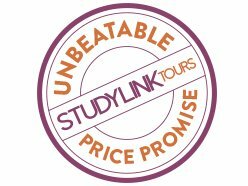 We can tailor make your tour to meet your curricular needs. 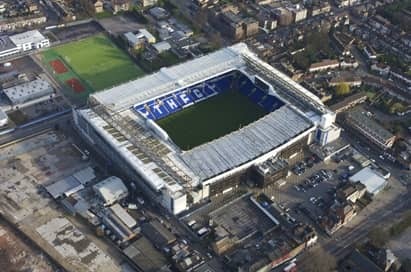 Explore behind the scenes at White Hart Lane, get up close to their famous trophies and experience what it's like to be a Premier League footballer by sitting in the dressing rooms and walking down the players' tunnel out to pitch side. The Stadium Tour includes: Pitch side including the Technical Area, The Tunnel including the Hall of Fame, The Players Dressing Room, The Press Auditorium, The Directors Box, Trophy cabinets and memorabilia which includes close ups of the FA Cup and League Cup & walk through the Lounges including the Bill Nicholson Suite. Come and witness the legacy of London 2012 and see the Olympic Park area following the exciting urban regeneration programme which transformed the face of East London. 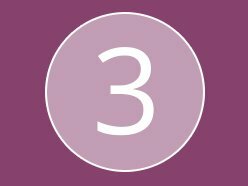 Your Blue Badge Guide can take you even closer to the venues, driving right next to the Velodrome, the BMX track, and the Olympic and the Paralympic Villages. The coach will travel around the edge of the Olympic Park before making a stop at the Olympic Stadium, the Aquatics Centre and the Orbit. 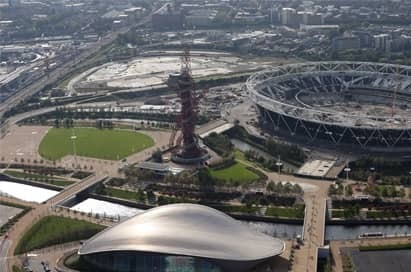 The tour also affords fantastic views of the International Broadcast Centre and the Copper Box venue. Weather permitting, there are opportunities to get off the coach and explore. You’ll then head to the Royal Docks to view ExCel, which hosted seven Olympic sports and five Paralympic sports. Then to Woolwich to see the magnificent facade of the Royal Artillery Barracks, the venue for shooting and for the Paralympic archery. The tour ends at Greenwich with a walk in the Park where the Equestrian events and the Modern Pentathlon had such a spectacular setting. Tours can be tailored to a group’s specific requirements. 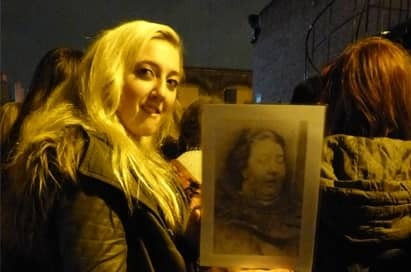 Discover the all new, bigger and bolder London Dungeon, with a full cast of 20 brilliant actors in 18 new shows, rich sets, special effects and two new exciting rides, we’ll take you on a unique 90-minute thrill-filled journey through 1000 years of London’s murky past. 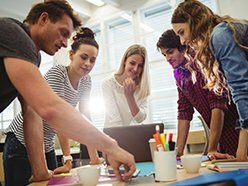 Step into Silicon Valley (the birthplace of many a start-up) and take your pupils on an inspirational (ad)venture into the rapidly moving and ever innovative world of start-ups. 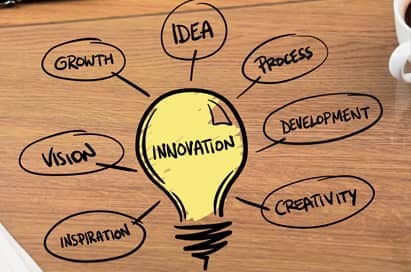 In this experience, pupils will learn exactly what it takes to launch a successful start-up with nothing but a game changing idea and a healthy dose of ambition – from converting an idea to something tangible to making sure the idea is marketed in an effective and engaging way. From conceiving their billion pound idea, drafting a solid business model, to formulating the ultimate launch marketing strategy, pupils will get a taste of what it might be like to launch their very own start-up.